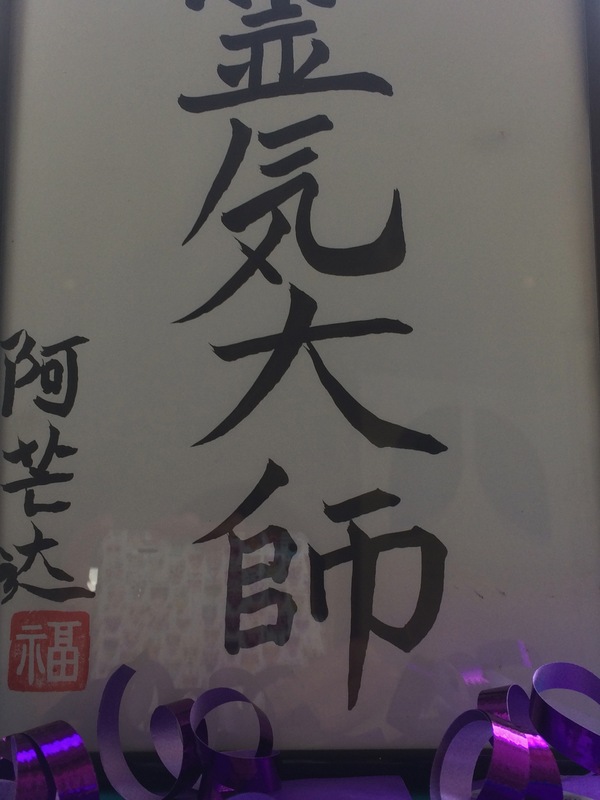 Reiki Master – In fine Japanese of course. In this module you will receive the initiation for Reiki II. We will prepare the ceremony and afterwards we will learn how to work on a distance. We will talk about the relativity of time, the symbols and their value. In this module we will discuss and experience how you can work on a distance on a Physical, Emotional and Spiritual Level. ​In this module you will be helped by your collegues in healing your own Family Tree matters. And the focus is on the motherly line. In this module you will be helped by your colleagues in healing your own Family Tree matters. And the focus is on the fatherly line. In this session we will explore the world of the inner child. We will discuss also the Inner Child and work on cleaning the third chakra. In this last session I will show you how to work as a Reiki – Team in a given setting. This is also the final session and you will get your Certificate.